It’s going down! We’re doing ladies night like no one else! This bingo is full of HOT fun, crazy antics and loads of laughs! Load up Grandma, pack up your booze and get ready to bingo the naughty way! 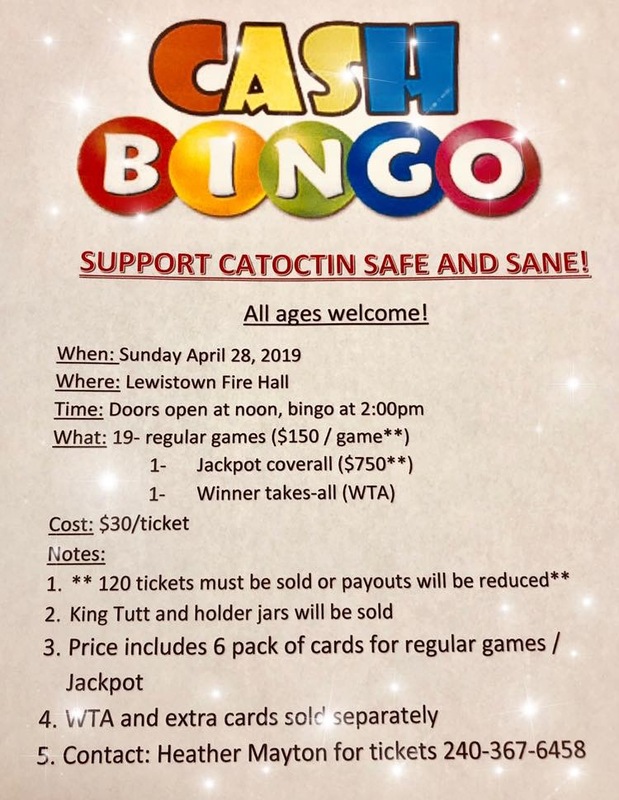 We’ll provide tons of crazy fun and Lewistown Fire Hall will be running food. When it get’s late it’ll be time for some steamy fun with our sexxxy dancers! This BYOB event is 18 to enter and 21 to drink!